This article presents the best 10 free and pro multipurpose business Joomla templates in 2019 and leaves you to make an informed choice. 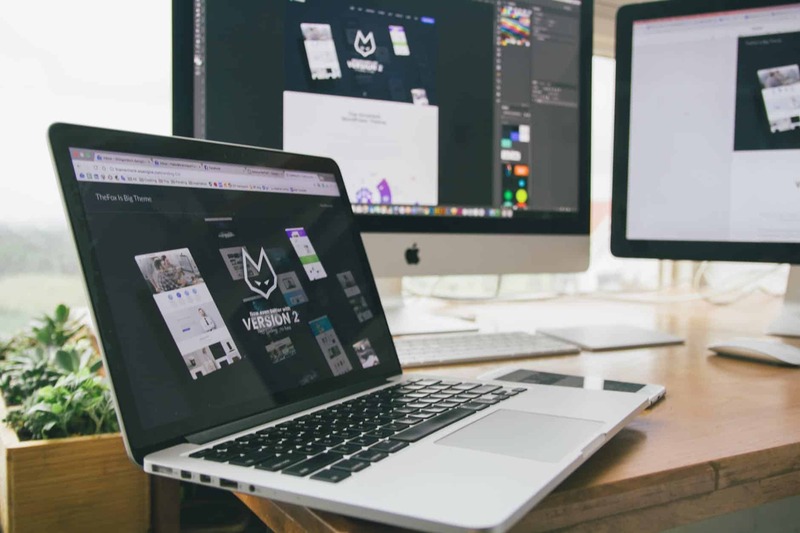 If you are looking for the shortest and the cheapest way of creating a professional website for your business, then you need not look any further. Read along and get the top Joomla template highlights for your business. This entry was posted in Joomla and tagged Joomla Templates on March 26, 2019 by Michael Pignataro. Making a website that encourages sharing and discussion on your favorite hobby doesn’t need to be a chore. This entry was posted in Joomla, Templates and Themes and tagged Creative Joomla Templates, Joomla, Joomla Templates, Unique Wordpress Themes on February 3, 2014 by Lee Batten. Having a unique and creatively designed site is everyone’s right. But it can take a lot of time to brainstorm unique ideas and write code to build that. It can even empty your pockets if you go for hiring a professional designer to design a custom theme for you. But if you want to make a quick start and is short of a big budget, then there are some really creative templates ready for you to try if you are on Joomla. These are some of the most unique and creatively designed Joomla templates in terms of everything – concept, design, color scheme, functionality, etc. All the themes are premium here, as it is not wise to expect designers working hard on designing an out-of-the-box theme to give it to you for free. Though there are some exceptions, but here only the hand-picked premium ones were worth stealing the show. This entry was posted in Joomla and tagged Creative Joomla Templates, Joomla CMS, Joomla Templates, Unique Joomla Templates on November 11, 2013 by Aritra Roy. In today’s competitive world, the importance of maintaining an online presence is simply irreplaceable. Every professional artists, photographers, developers, designers and marketers need to realize the importance of creating their personal online brand and the first step that can be taken towards it, is with their personal portfolio site. So, in this article we have decided to showcase some of the best portfolio templates available for the Joomla CMS. We have researched well enough to find a variety of portfolio designs to meet the desires of a wide range of audience. This entry was posted in Joomla and tagged Joomla CMS, Joomla Templates, Portfolio Themes, Themes on November 8, 2013 by Aritra Roy.